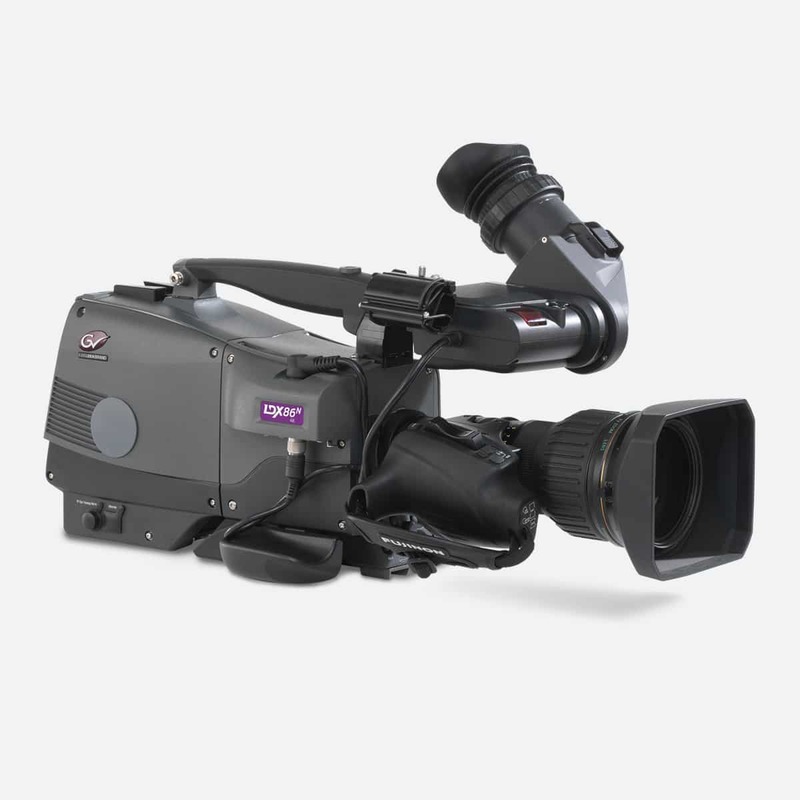 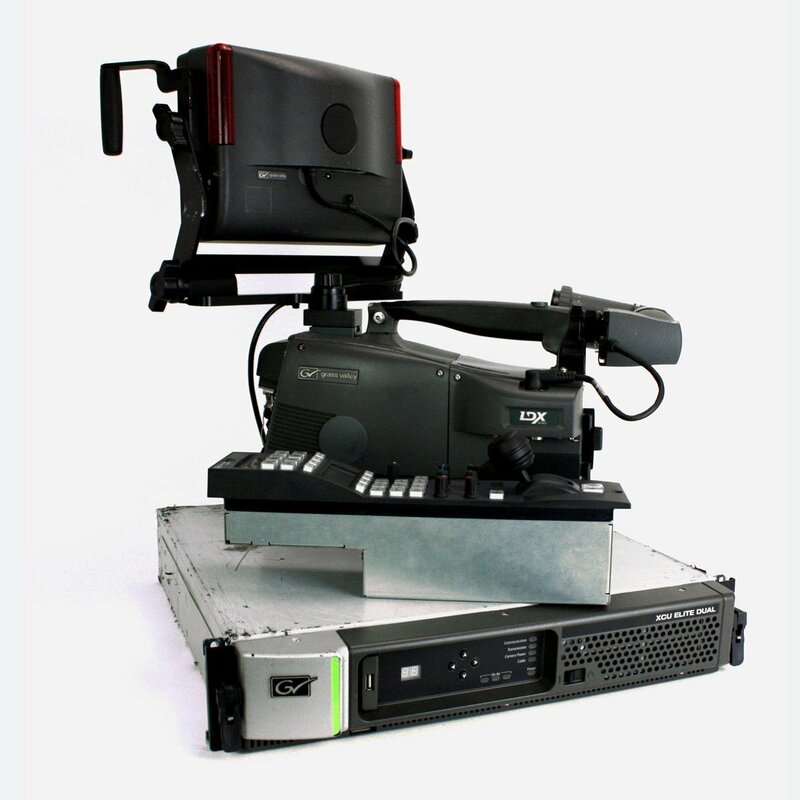 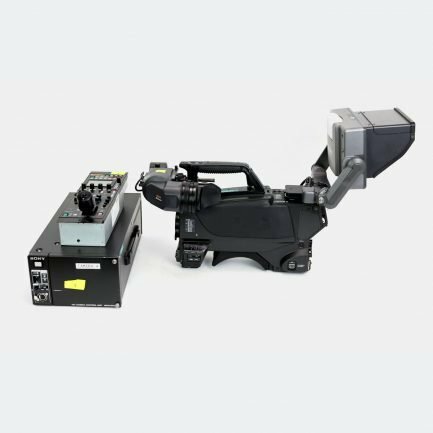 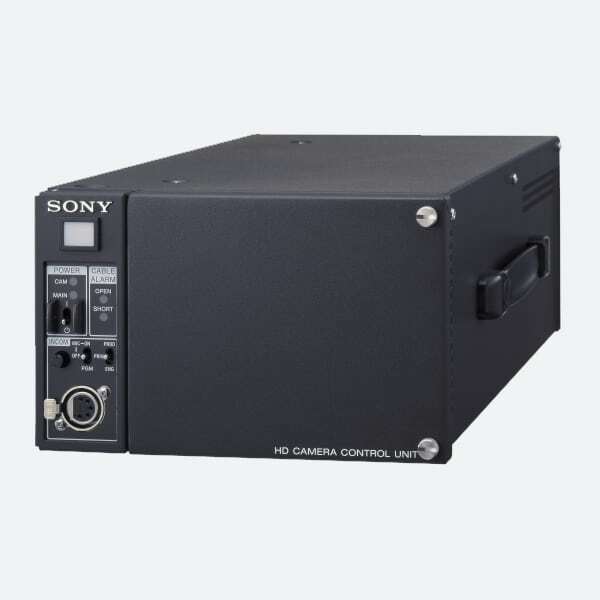 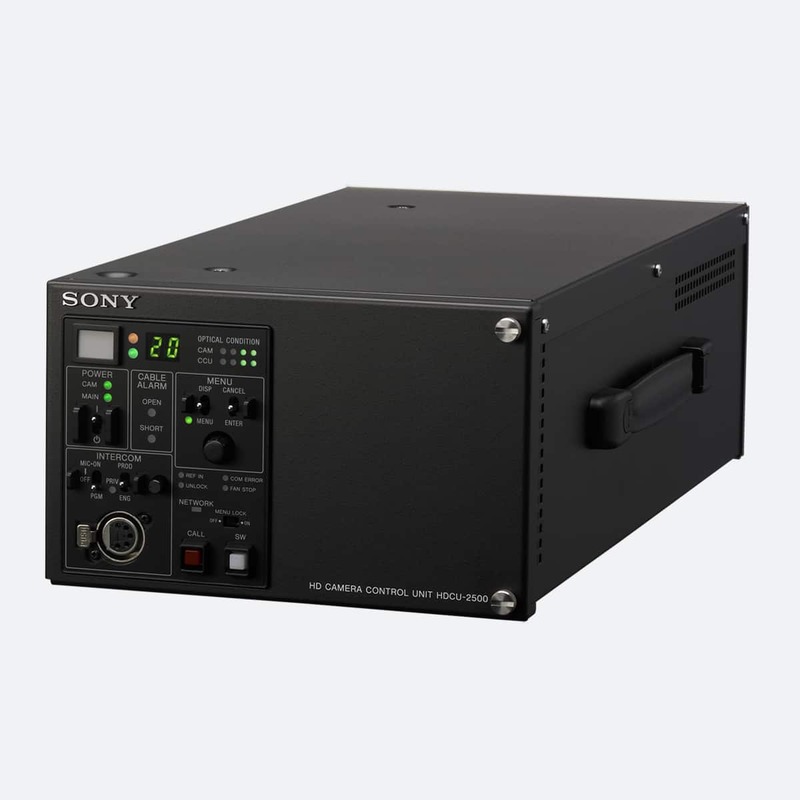 Grass Valley LDX 86N is a content acquisition system, combined with outstanding image performance, excellent light sensitivity and the ability to use standard HD/4K lenses. 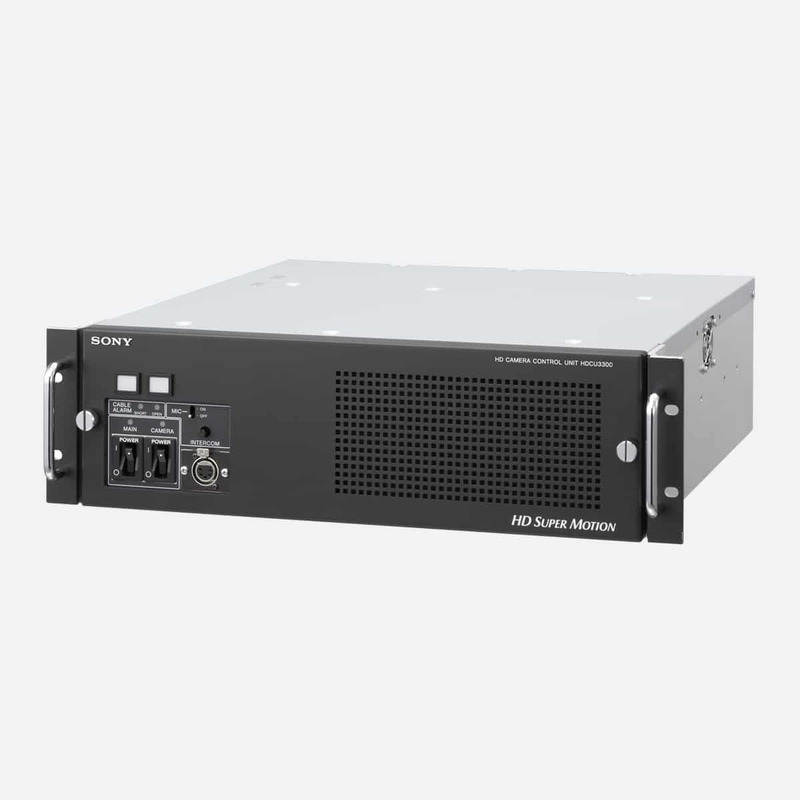 Advanced native multiformat (HD/3G/4K UHD) or multispeed (1X/3X/6X) content acquisition LDX 86N Universe combines them all. 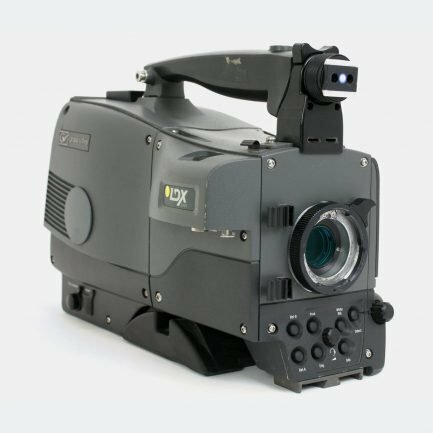 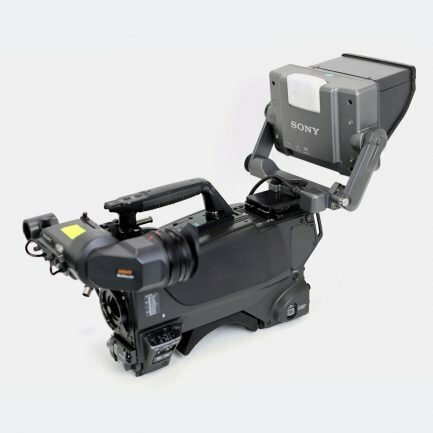 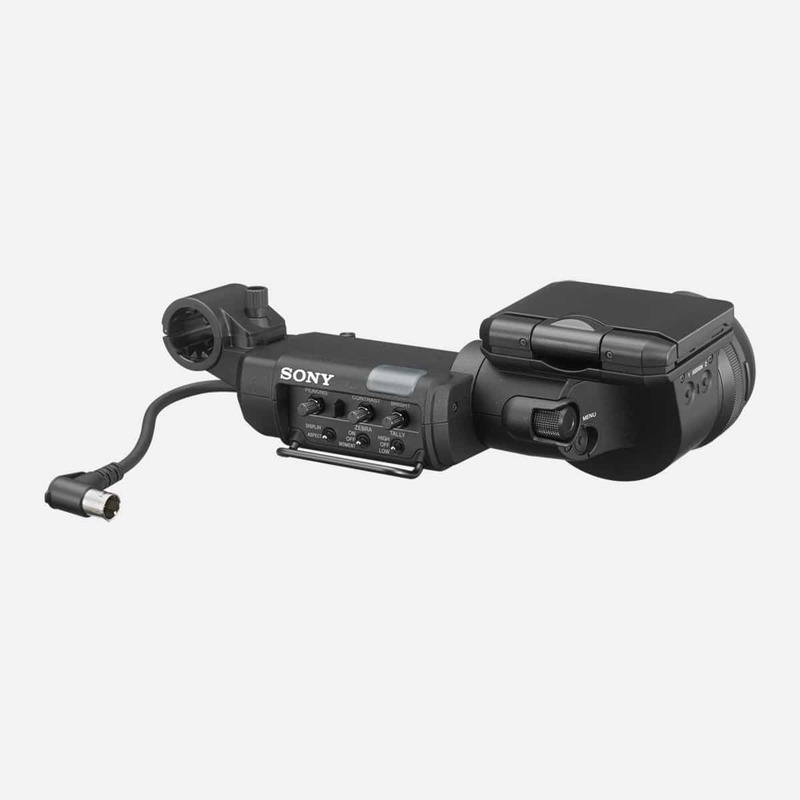 Including AnyLightXtreme technology for flicker-free images in speeds up to 6X operation in 1080i and 720p, plus 3X speed operation in 1080p, the LDX 86N XtremeSpeed is the perfect addition for super slow-motion applications, with an additional 1X standard-speed “live” output. 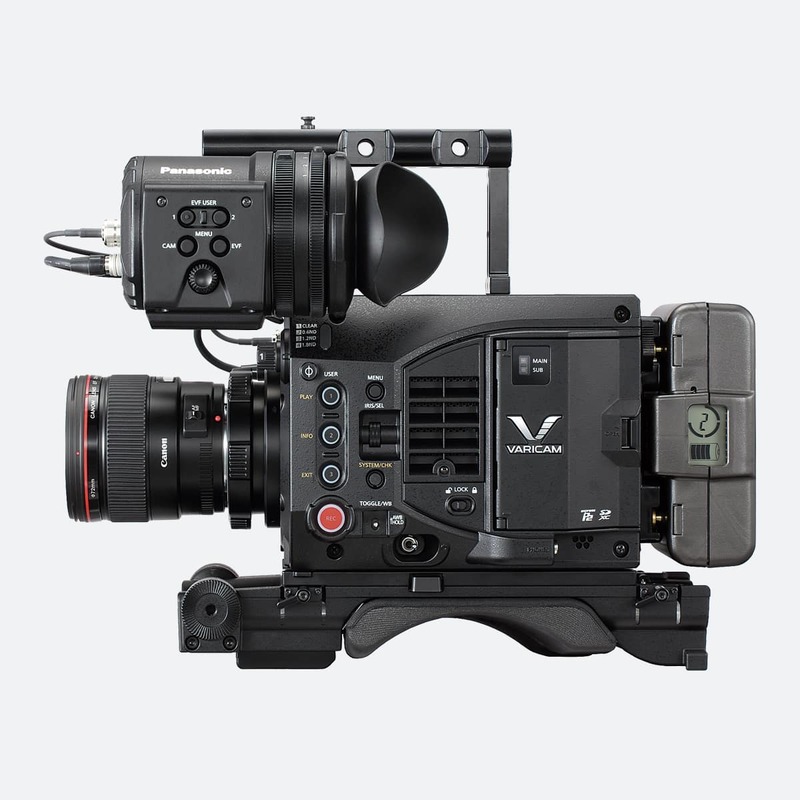 LDX 86N-series is based around new advanced 4K XensiumHAWK CMOS imageralong with unique pixel technology DPMUltra (dynamic pixel management) functionality to provide outstanding native 4K UHD, 3G and HD image performance, with the ability to use standard HD lenses. 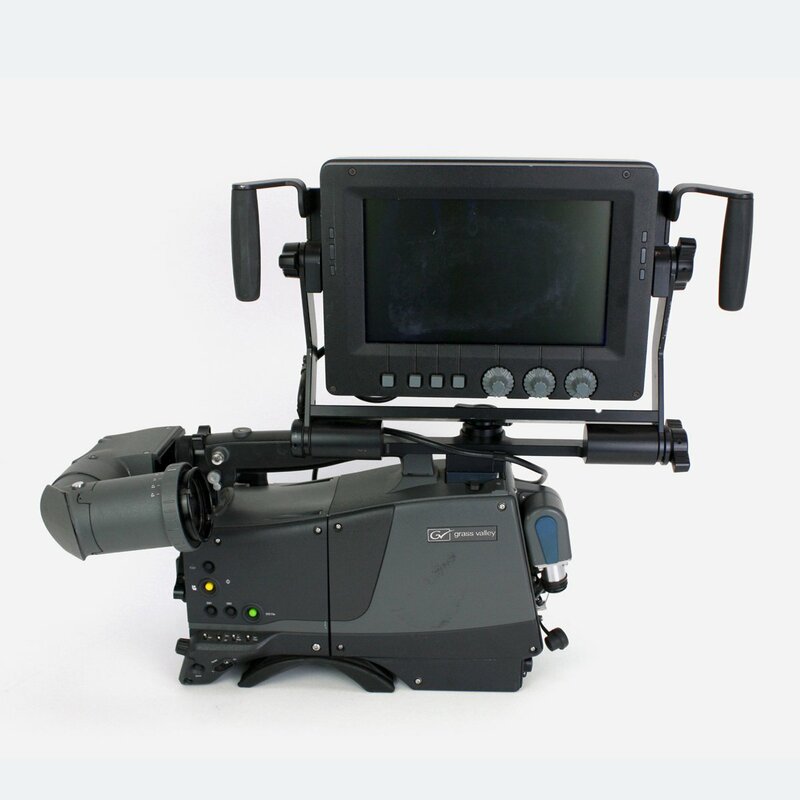 This allows cameras to have highest sensitivity and image performance across different video formats. 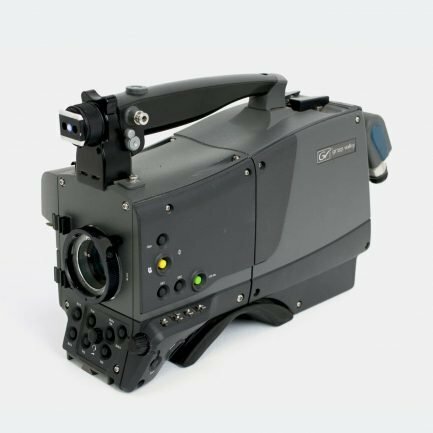 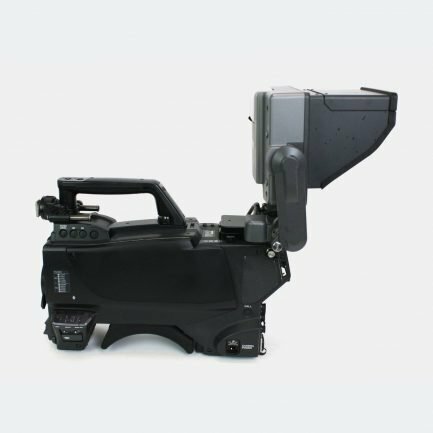 This includes extended colour gamut supporting ITU-R BT.2020 and a software upgrade to enable 15 F-stops of high dynamic range (HDR) in single-speed operation. 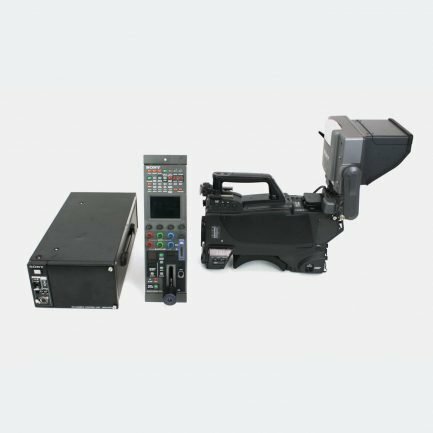 You can upgrade these even further to LDX86N Universe with camera providing single speed at HD/3G/4K UHD as well as 6x HD speed / 3x HD/3G speed. 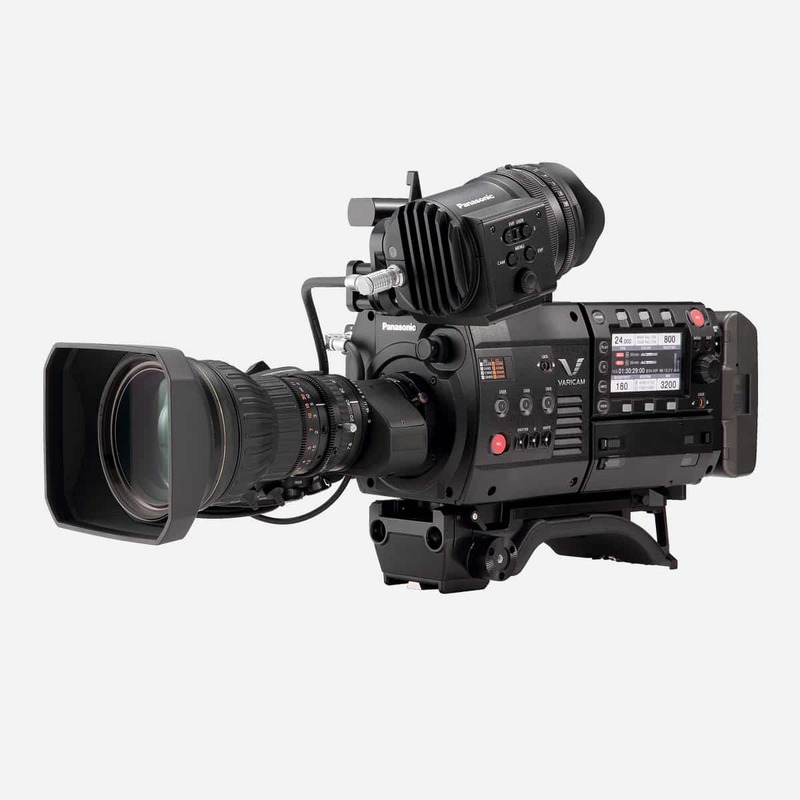 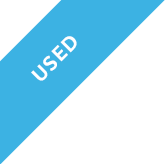 You are able to to this via GV-eLicense and upgrade it with a daily, weekly or perpetual license.